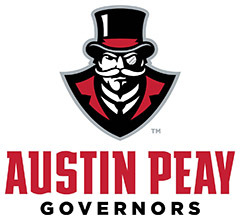 July 2016 Archives - Clarksville Sports Network - Clarksville Tennessee's most trusted source for sports, including Austin Peay State University. 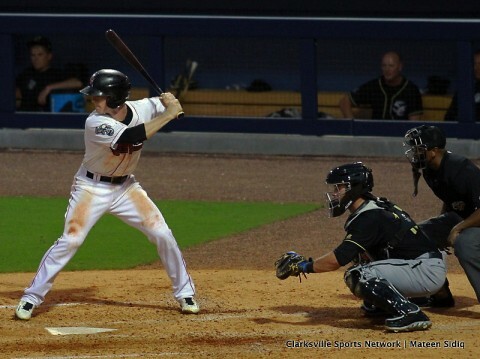 New Orleans, LA – The Nashville Sounds (61-48) racked up 11 hits in a 6-2 win over the New Orleans Zephyrs (50-56) Sunday afternoon at Zephyrs field. The Sounds got on the board first with a three-run third inning and never looked back. 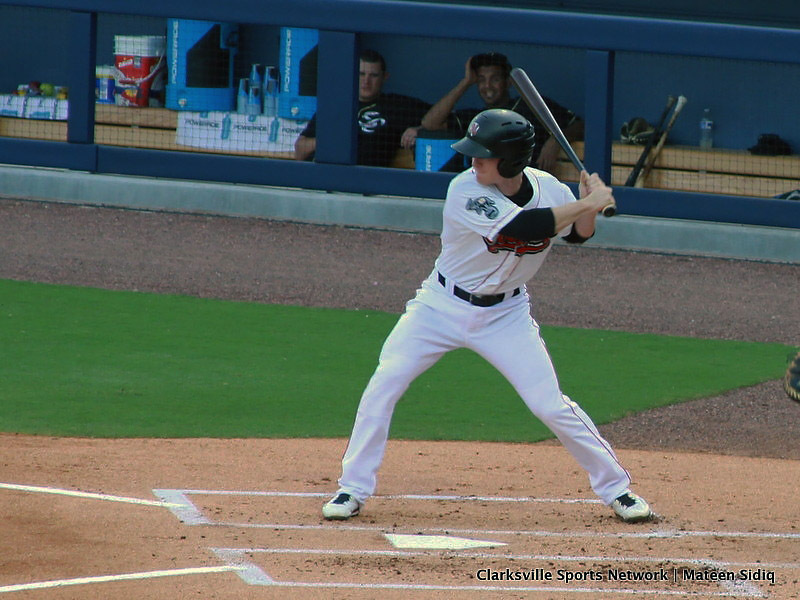 Colin Walsh led off the frame with a solo home run to left, it was only Walsh’s second home run of the year as a Sound. Jaycob Brugman then sent a two-run double to right field scoring Arismendy Alcantara and Tyler Ladendorf to give the Sounds a 3-0 lead in the third. The Zephyrs then answered back with a lead-off solo home run of their own in the bottom of the third by Isaac Galloway to make it a 3-1 Sounds lead after three. Nashville Sounds Open up Nine-Game Division Lead. Nashville, TN – On the field, Titans fans will get their first glimpse of the team as constructed by new general manager Jon Robinson and Mike Mularkey, each of whom were named to their posts in January by controlling owner Amy Adams Strunk. Although he is a native of Union City, TN, Robinson is a newcomer to the organization. 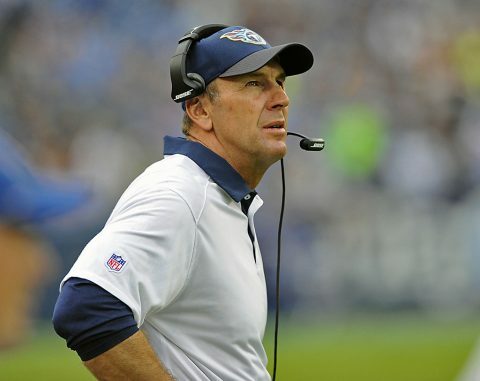 Mularkey was hired as tight ends coach in 2014, promoted to assistant head coach/tight ends coach during the 2015 offseason, and then spent the final nine games of 2015 as interim head coach. Nashville, TN – The Nashville Sounds surrendered an early lead and fell to the Colorado Springs Sky Sox 3-2 Friday night at First Tennessee Park in front of 9,402 fans. Garrin Cecchini and Eric Young Jr. had back-to-back one out singles in the seventh to put the tying run on base. After a Michael Reed line out to short, Yadiel Rivera then saw a first pitch fastball and sent it over the left field fence to take a 3-2 lead for the Sky Sox. The Sounds had a chance to tie or take a commanding lead in the bottom of the eight after three straight singles loaded the bases. Billy Burns, Arismendy Alcantara and Chad Pinder each singled to start a potential Sounds rally in the eighth inning. Alcanatara’s single extended his hitting streak to 13 games, tying with Andrew Lambo for the team’s seaon-high hit streak. 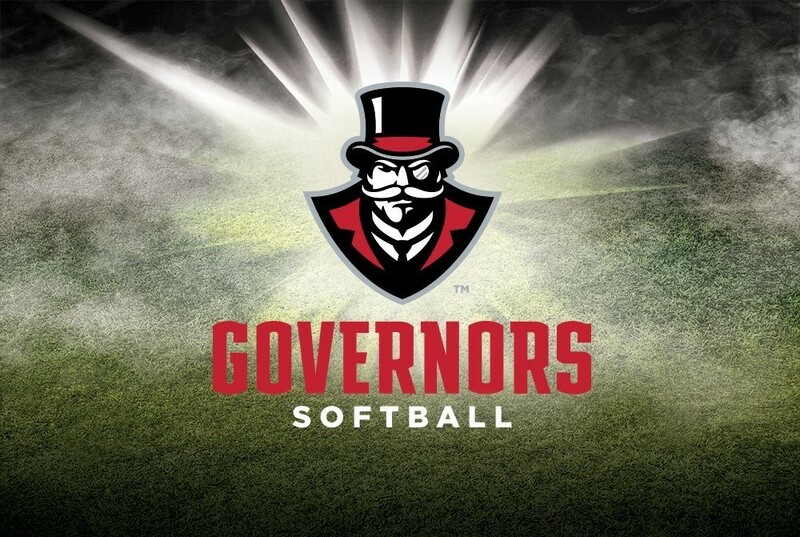 Clarksville, TN – With the start of the 2016-17 school year right around the corner, Austin Peay State University’s (APSU) softball team continues to stockpile talent to the largest in-coming freshman class in the program’s history, with the signing of Victoria Eccleston from Gilbert, AZ. 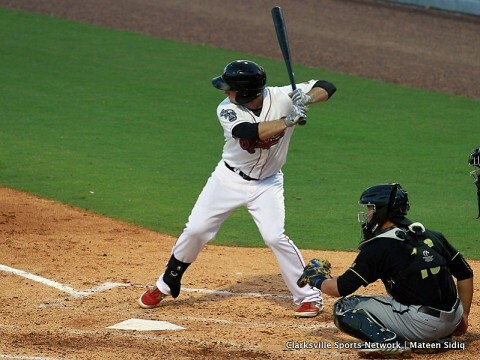 Nashville, TN – Renato Nunez clubbed his 16th home run of the season and the Nashville Sounds (59-47) defeated the Colorado Springs Sky Sox (49-53) 2-1 before 8,134 at First Tennessee Park Thursday night. Nunez led off the fourth inning with a monster home run to left field to up the Sounds lead to 2-0. Sounds starter Chris Smith picked up his sixth win of the season in the Sounds 2-1 win. The veteran right-hander pitched six innings allowing just three hits and struck out three. Smith, who did not allow a run until the sixth inning, retired 11 straight batters from the second inning through the fifth inning. Nashville Sounds Slugger Renato Nunez Clubs 16th Homer. 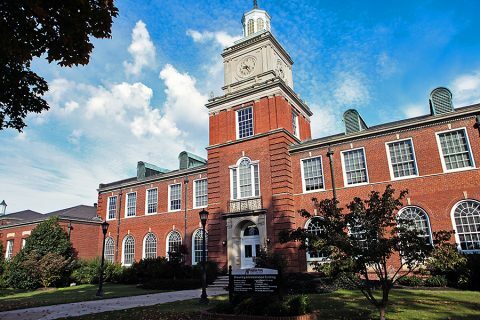 Brentwood, TN – Twenty-one Austin Peay State University student-athletes were among the record 245 Ohio Valley Conference athletes to earn OVC Medal of Honor accolades for the 2015-16 academic year. For the fourth year in a row, every Academic Medal of Honor recipient posted a 4.0 grade-point average. The record shattered the previous high of 212, set during the 2012-13 academic year. 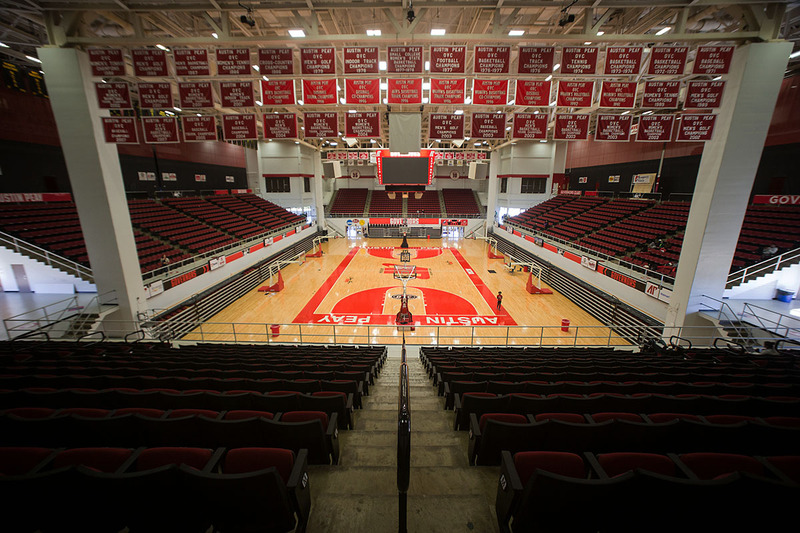 Over the past five years, 1,025 student-athletes have earned an OVC Academic Medal of Honor. The OVC Academic Medal of Honor recognizes those student-athletes that achieve the highest grade-point in their respective OVC-sponsored sport for the entire academic year, were eligible and used a season of competition while participating in their chosen NCAA-sponsored sport. Nashville, TN – Raul Alcantara tossed seven shutout innings to lead the Nashville Sounds to a 2-0 win over the Colorado Springs Sky Sox Wednesday afternoon at First Tennessee Park. Recently promoted from Double-A Midland, Alcantara has started two games with the Sounds and has dazzled in both. He went seven innings against Omaha on July 21st and allowed one unearned run in a no decision. In his seven shutout frames today, he scattered seven hits, didn’t walk anybody, and struck out five. Nashville Sounds Division Lead at 7.5 Games With Less Than 40 to Play. 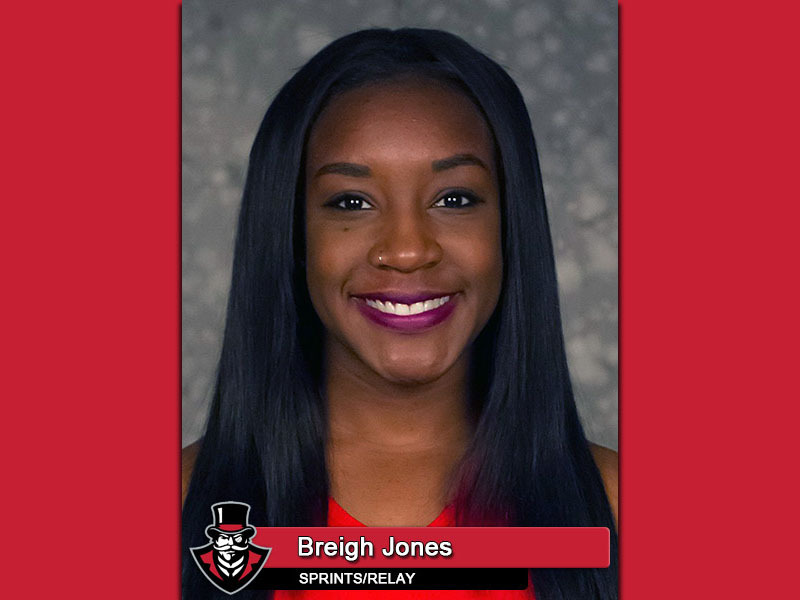 Clarksville, TN – Former Austin Peay State University, APSU track and field standout Breigh Jones has been selected as one of two Ohio Valley Conference nominees for the 2016 NCAA Woman of the Year award. A Memphis native, Jones is one of 141 female student-athletes designated as a conference honoree, joining Belmont distance runner Hannah Wittman as an OVC nominee. She is one of 54 Division I athletes up for the honor.